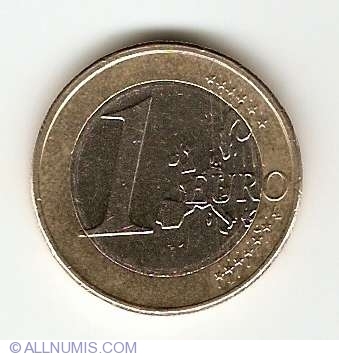 Want to see how much this coin is worth? Click here to see the market price! 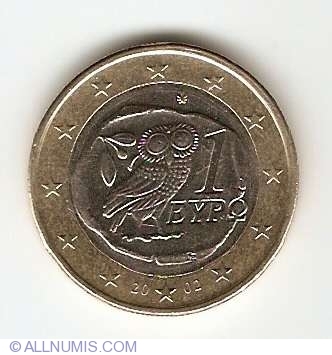 To see the market price for this coin you need 10 points. If you don't know already how to earn points find out here. Rev. 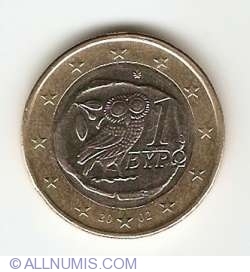 Description The image of the owl featured in this design was copied from an ancient Athenian 4-drachma coin (fifth century BC).